ProductiveRamadan Animation 15 – Share NOT Hoard in Ramadan! ProductiveRamadan Animation 12 – Stay Consistent During Ramadan! 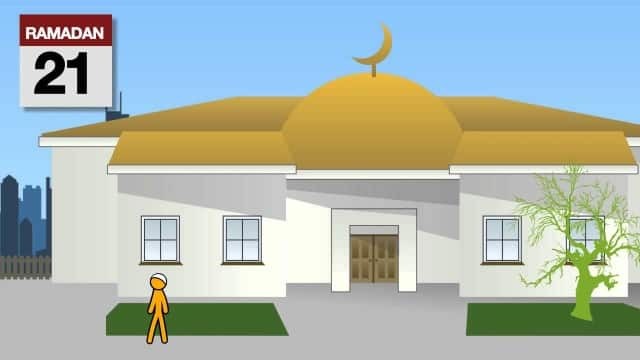 ProductiveRamadan Animation 11 – Ramadan is the Month of Worship NOT Sleep!